Get ready for May 2015! Beachbody has 6, yes six Challenge Packs on a promo for you! I love these Team Beachbody sales. It’s a fabulous deal and a great way to get fit. For the Ultimate Reset challenge pack, there is no fitness program. You receive the Ultimate Reset kit, Shakeology 1 month supply and 30-day Team Beachbody Club. 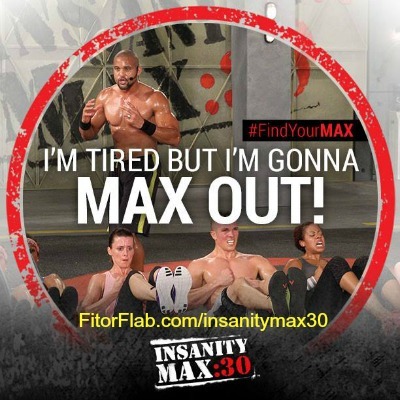 INSANITY MAX:30 Kickstart and Shakeology Challenge Pack—Only $220 USD (normally $245 USD). PiYo Kickstart and Shakeology Challenge Pack: only $180 USD (normally $205 USD). 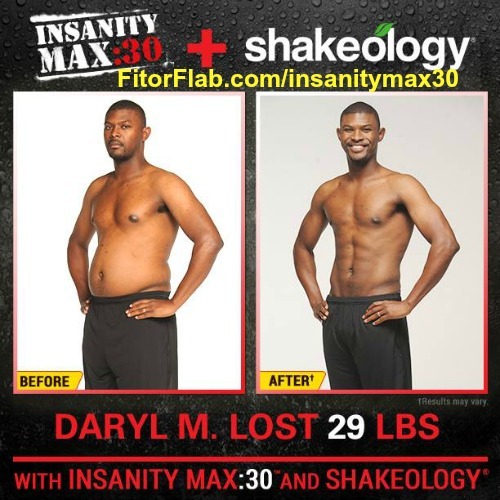 INSANITY MAX:30 is a 60-day in home workout program that pushes people to their personal max in just 30 minutes a day without equipment for jaw-dropping visible results. INSANITY MAX:30 makes people push as hard as they can for as long as they can until they MAX OUT – the point when they just can’t do any more or they begin to lose good form. AND Great news! MAX:30 includes a low-impact modifier for every move so anyone at any level can MAX OUT without the impact to their joints. Here’s a great way to get a headstart on your fitness! Kickstart Challenge Packs include the 3-Day Refresh to help customers get the extra nutritional edge they need to Kickstart their nutrition and fitness. Included are your fitness program and Shakeology. PiYo Challenge Pack Sale – only $140 USD (normally $160 USD). Carve an intensely defined physique—without jumps, without weights, and without straining your joints—while fueling your body with the ultra-premium nutritional protein shake that can help you stay healthy and get to your fitness goals even faster. Kick-start your transformation—inside and out! This triple-threat gives you everything you need for an accelerated, total-body makeover. Begin with the 3-Day Refresh to finally break the cycle of bad eating habits and jump-start your weight loss.‡ Then, make sure you keep on drinking Shakeology long after the three days are over. That way, you’ll keep losing weight and fuel up with the energy you’ll need to take on PiYo’s high-intensity, low-impact workouts. Used together, this three-way nutritional and fitness powerhouse will put you on the fast track to a long, lean, and incredibly defined body—and help you complete your transformation! Increase energy, lose weight, and lower your cholesterol in 21 days. In just three weeks, the Ultimate Reset and Shakeology Challenge Pack will help you get rid of the toxins you’ve been taking in for decades, while fueling your body with Your Daily Dose of Dense Nutrition®. This gentle, no-starvation cleanse helps restore your body to its optimal “factory settings” so you can feel, look, and be healthier than before. Wow. These are 6 great ways to get in shape this year! 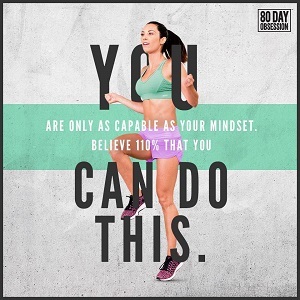 Take advantage of the Beachbody May 2015 Challenge Pack sale and get in the best shape of your life!